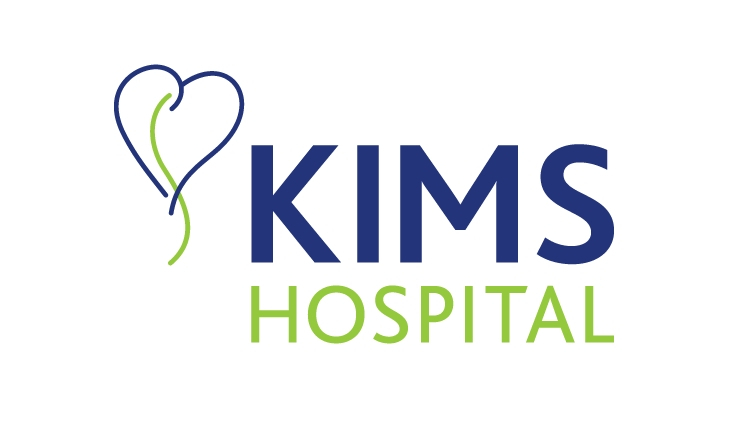 KIMS Hospital is the largest independent hospital in Kent. With 99 beds, five theatres, two endoscopy suites and an interventional lab, KIMS has been designed to provide first-class healthcare for the Kent community. Working in partnership with some of the UK’s leading medical companies, the hospital is equipped with state-of-the-art technology and innovative diagnostic services, backed up by HDU facilities used for planned elective cases.